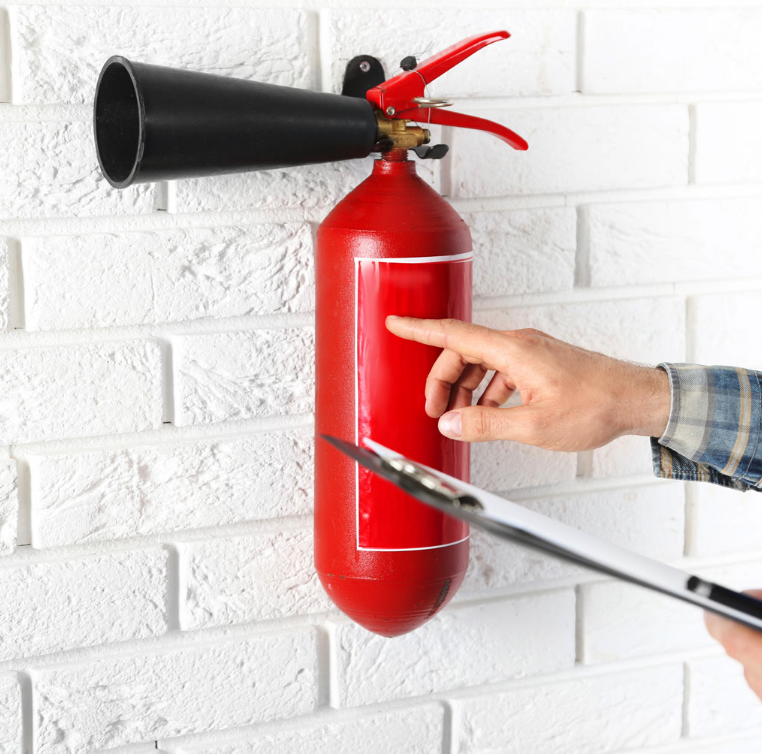 As the responsible person, you MUST carry out and regularly review a Fire Risk Assessment of the premises. This will identify what you need to do to prevent fire and keep people safe. 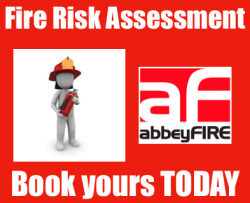 You must keep a written record of your Fire Risk Assessment (FRA) if your business has 5 or more people. You can do the fire risk assessment yourself with the help of standard fire safety risk assessment guides. If you don’t have the expertise or time to do the fire risk assessment yourself, you need to appoint a ‘competent person’ to help. 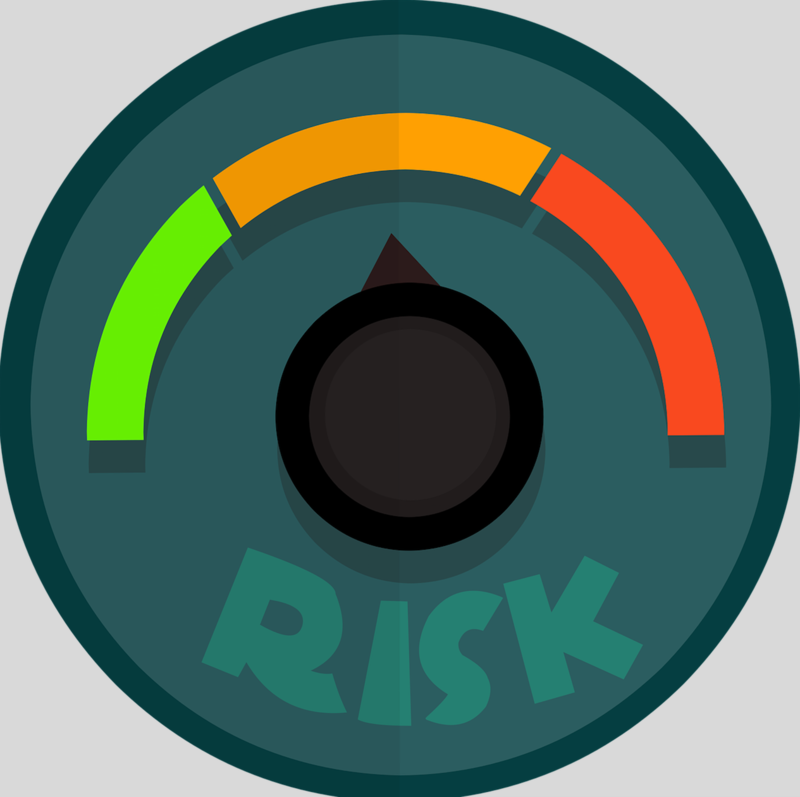 For example, a professional risk assessor. The purpose of Fire Risk Assessments is to identify areas of fire risks within your premises. Then, subsequently, put in to place suitable changes and solutions to ensure you comply with the appropriate legislation. Our Fire Risk Assessments are completed in line with PAS79. New regulations were introduced from the 6th April 2010 (SI 2010/471) to clarify the responsibilities and capabilities of you and your workers to deal with any fire-safety related situation. If you have any concerns at all about your adherence to fire-safety legislation, please contact 01925 411 222 to speak to our expert team. We will come to your place of work, at a mutually agreeable time, to perform your Fire Risk Assessment. We are Fire Safety experts and will give you confidence in every aspect of fire safety.